The "healthy, beautiful" child was born without complications and weighed seven pounds and six ounces. 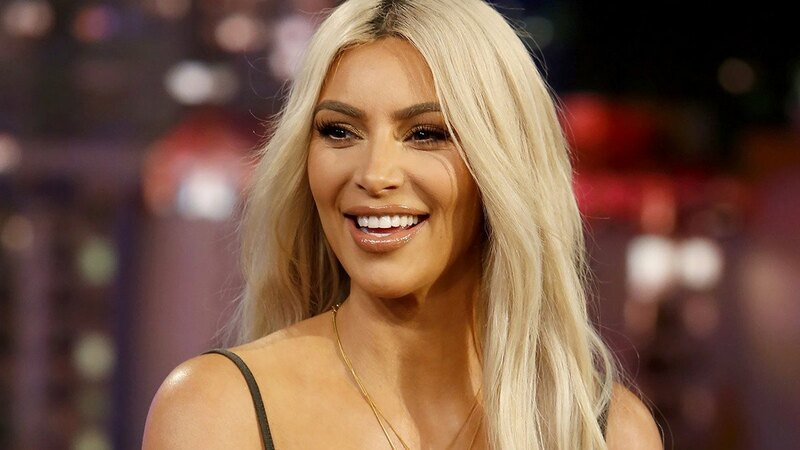 The Kardashian-West surrogate, who still remains anonymous, gave birth at Cedars-Sinai Medical Center in LA, where Kim and Kourtney Kardashian have previously delivered children. Though Kanye has remained out of the spotlight during most of the surrogate's pregnancy, he's still "excited" to welcome a new member of the family and looks forward to being a "hands-on" father, a source close to the rapper told People. "Kanye says that his children have saved his life. This one, in particular, came along after a very dark time," the insider added, alluding to West's hospitalization and Kardashian's Paris robbery in 2016. "He's so in love with his kids."